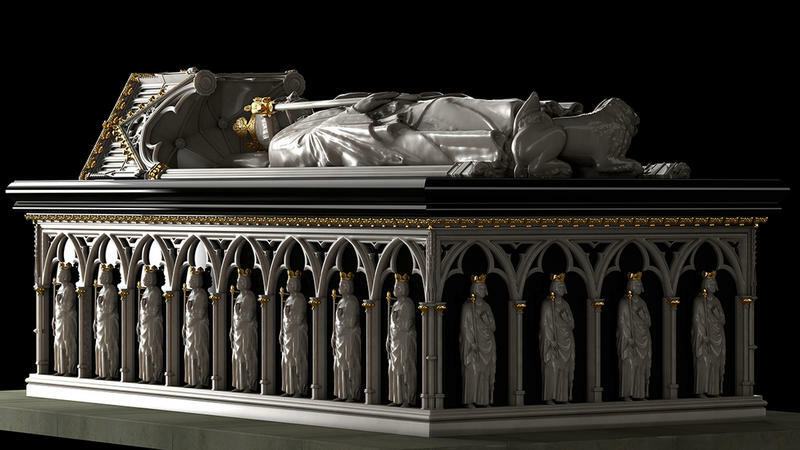 King Robert The Bruce was cruel in many ways but Scotland remembers him as "Good King Robert" and as a national hero. Bruce's final legacy was to confirm "Scotland as separate and distinct, not just as a kingdom but as a community, a people and ultimately a nation." 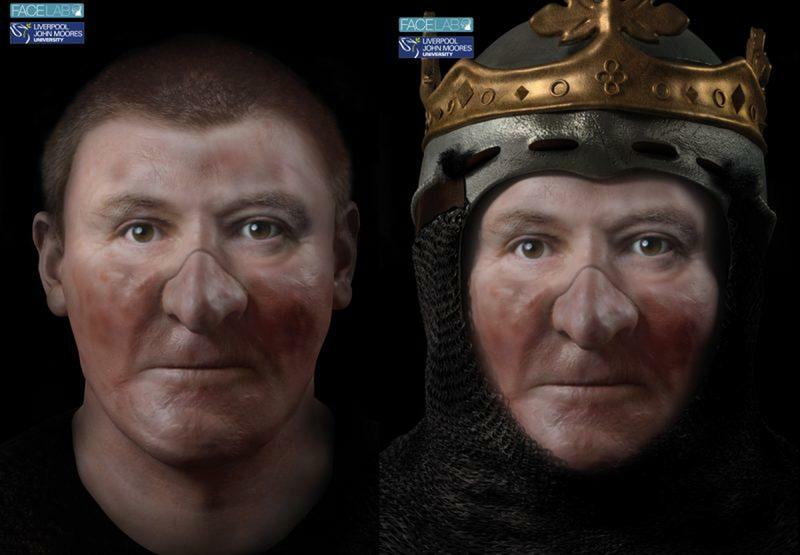 This sequence shows the initial facial reconstruction of Robert the Bruce. The rightmost image shows the king’s face affected by leprosy. As history notes, Robert the Bruce was a battlefield badass; he warred treacherously with his political opponents, fought off foes in northern England and Ireland, and won a historic victory at the Battle of Bannockburn. Bruce was deposed and dishonored by King of Edward's I army and forced to flee. His wife and daughters were imprisoned and all three of his brothers were brutally executed. He later came back and defeated an large army from kingdom of England under Edward II and made Scotland Independent from English rule, he also freed Ireland from English rule, Invaded northern England, captured and raided it's territories. 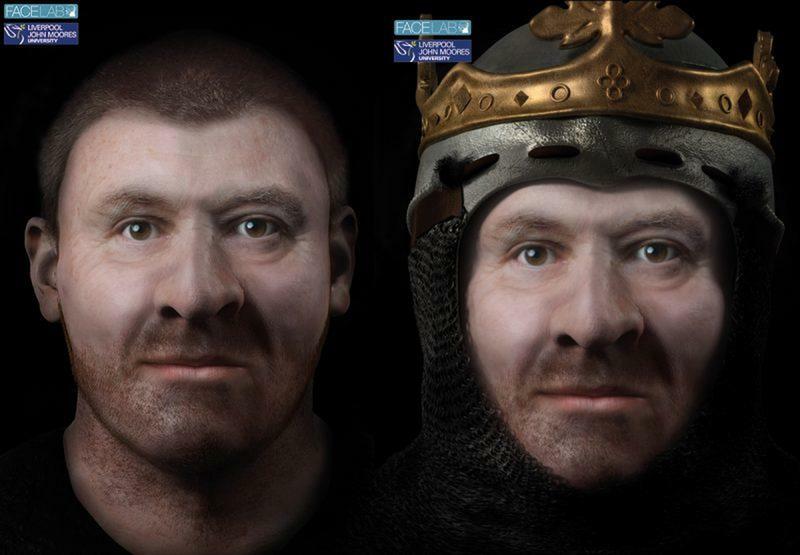 The results of the facial reconstruction do show some visible weakness in the famed Scottish king, though. 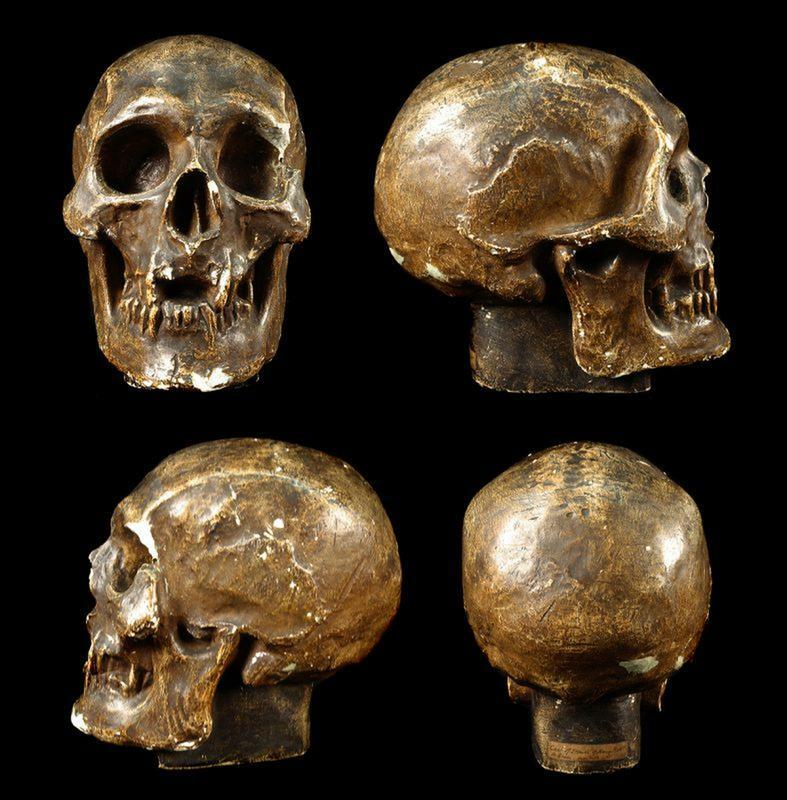 He likely suffered from leprosy, which led to disfigurement in his upper jaw and nose (historians believe this is what ultimately felled him).